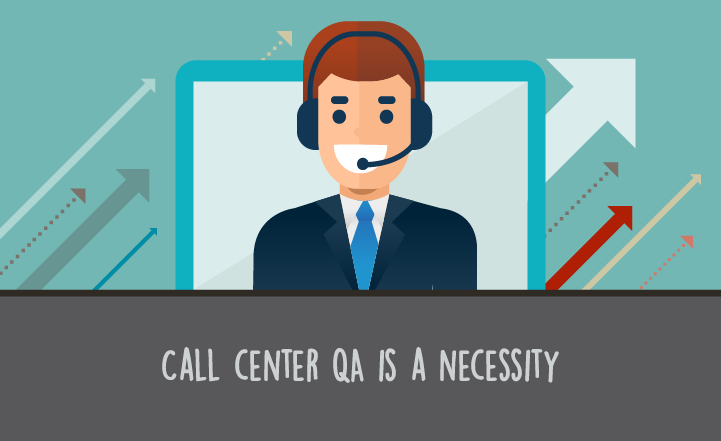 Customer experience executives in all types of organizations continually evaluate call center activities to determine what.. 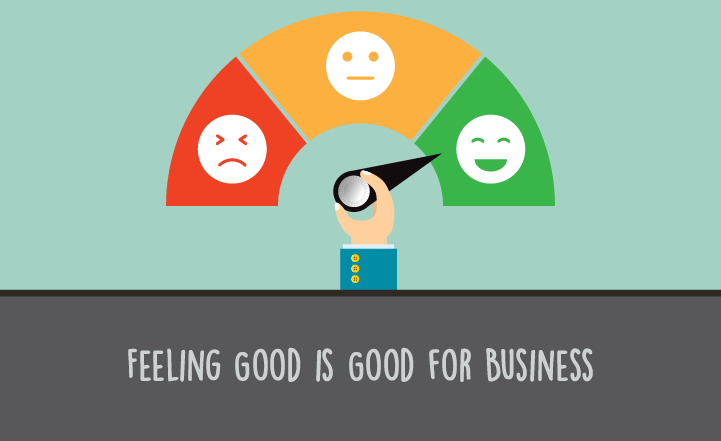 This is the fourth and final blog in our series discussing Emotive CX; what it is, how to measure emotional intelligence for..
Scorebuddy, the market leading QA platform, now offers seamless integration with Zendesk in turn creating new benefits and.. 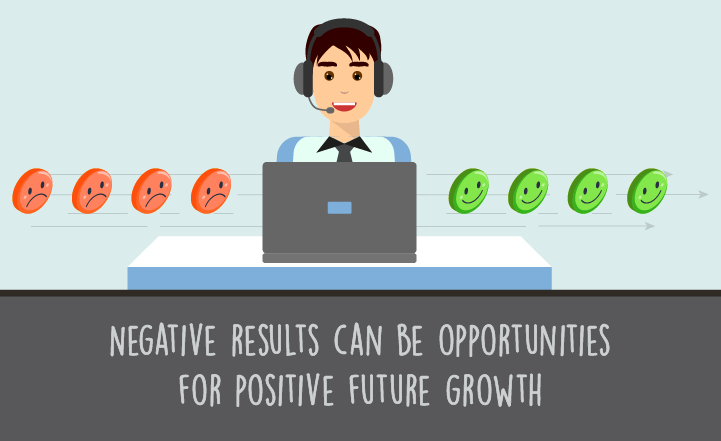 This was part three of a four blog series discussing Emotive CX; what it is, how to measure it, and ways the resulting data.. 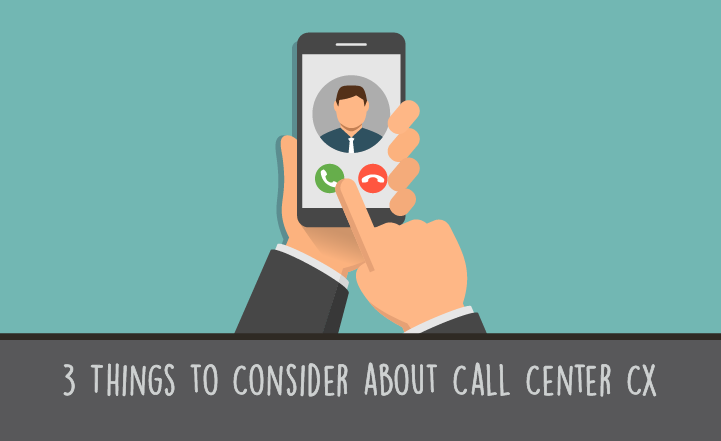 If you work in a contact center of almost any size, you’re almost certainly familiar with the use of call center.. 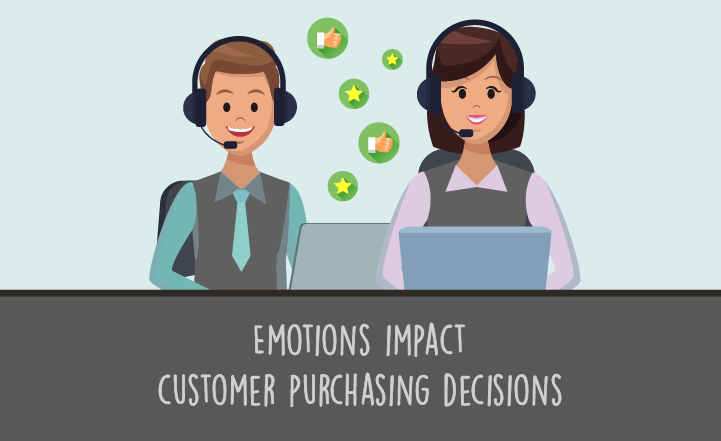 This is part two of a four blog series discussing Emotive CX; what it is, how to measure emotional intelligence for customer.. 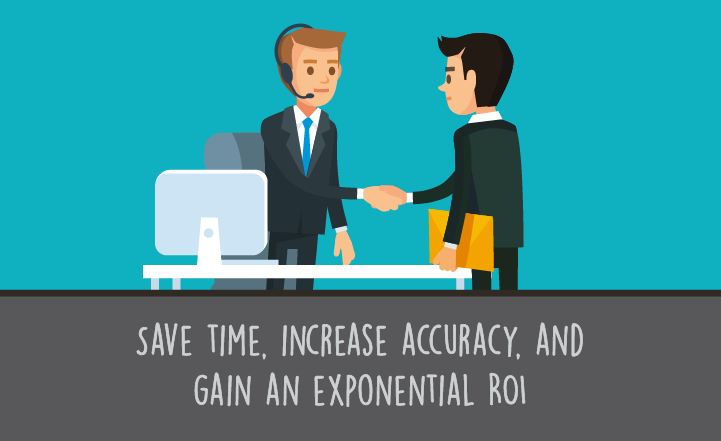 Call centers play such a pivotal role these days in customer engagement and marketing initiatives. As a critical touchpoint.. 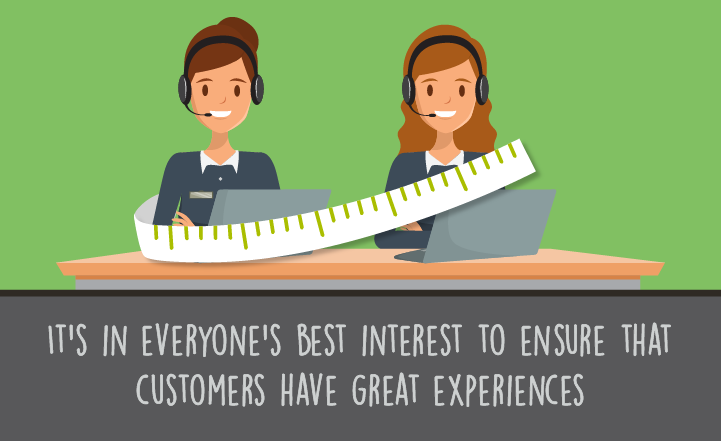 This is part one of four blog posts that discusses Emotive CX; what it is, how to measure it, and ways to take action and..